When it comes to candidate shortlisting, recruiters always have set criteria for different job roles. This is particularly important when there is a large talent pool at hand and there are recurring job openings with relatively standardized requirements. 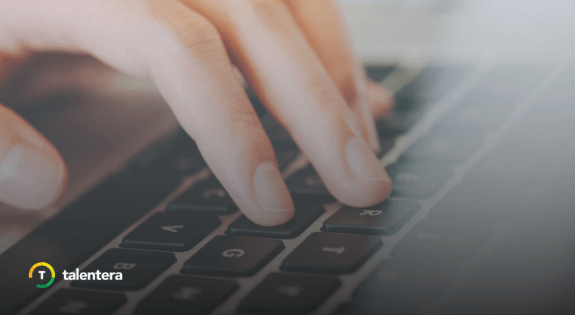 In this situation, wouldn’t it be great if you could just save specific search criteria and run that for your applicant pool to get the most relevant candidates within seconds? With Talentera’s latest update, users can save CV searches, bookmark them and share them across different people in the company! 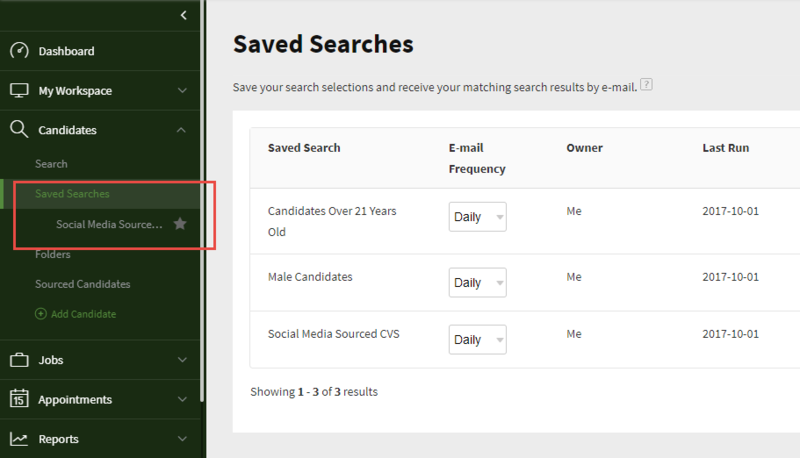 The available filters and criteria in this ‘Save Search’ option are as robust as those you see on your CV Search Page which enables you to limit your search right down to specific keywords, demographical information, target job, experience, and skills, among other things. What’s more is that you can also bookmark and share these searches so the most frequently used ones show on top during search and can be used seamlessly by other portal users as well. Bookmark and share a new CV Search right at search creation. 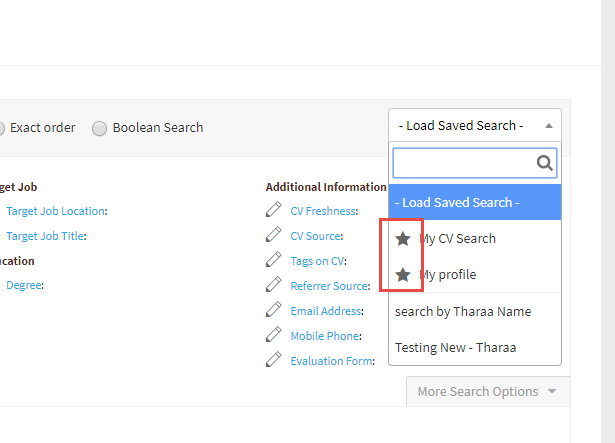 In case you want to bookmark and share a pre-existing CV Search, you can do that from the Saved Searches listing page. Once you bookmark a search, it will be visible in the navigation menu under the ‘Saved Searches’ tab. You can choose to remove a bookmark from any search by unstarring directly from there. Once you click a Saved Search from the navigation menu, the portal will run that search and will show the relevant search results on the screen. We’ve also added a toolbar on the CV Search page to ease loading of saved searches when you get to candidate shortlisting. To make it easy to load saved searches, the toolbar will display bookmarked searches on top followed by unbookmarked searches in alphabetical order. The toolbar is also enabled for autocomplete search to make it easy for users to pinpoint the saved search they want to apply. 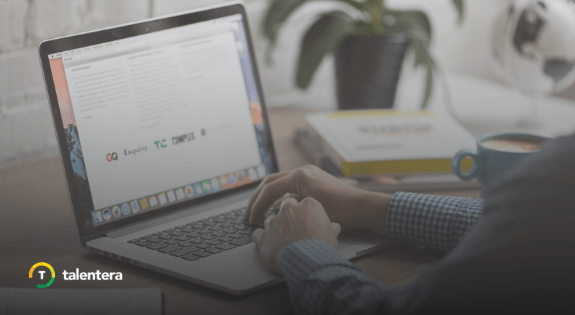 With these enhancements, we hope to further ease candidate shortlisting for Talentera users so that minimum time is spent on reaching relevant candidates and more time is utilized in furthering credentialed applicants through the hiring funnel. 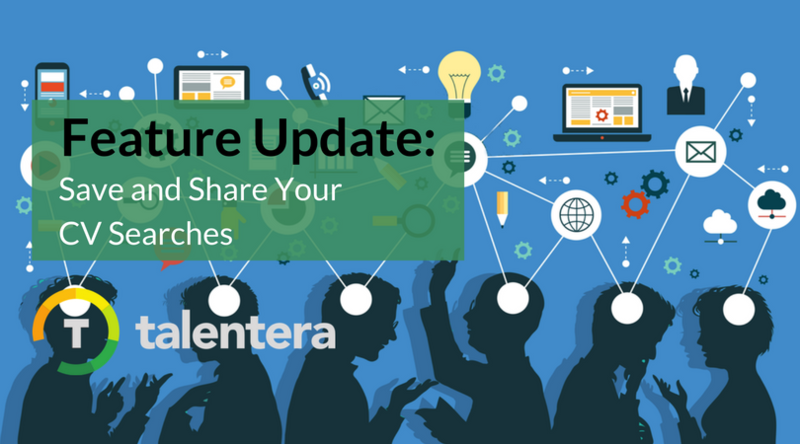 This enhancement is available for access to all Talentera customers. If you wish to learn more about this feature, please get in touch with your account manager as they will be happy to help. If you’d like to speak to an expert to learn how Talentera can improve your company’s recruiting processes, please get in touch.